Odyssey Prestige Coach departs from Balestier Plaza in Singapore to E-Curve, Mutiara Damansara in Kuala Lumpur. Passengers are entitled to use the lounge before scheduled departure. Seats, toilets and shower facilities are available for use at your convenience. 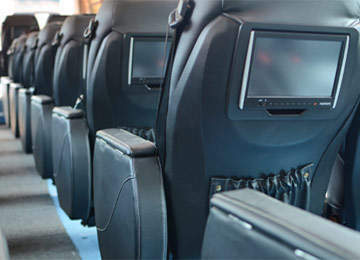 The express buses are equipped with a plush interior: leather seat cover and onboard entertainment system. However, the video system offers limited selection of channels. WiFi (WLAN) service are available onboard most of the time. 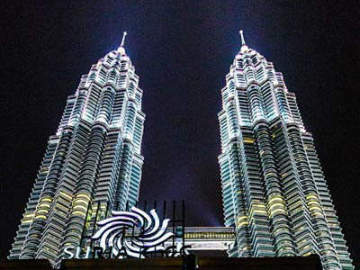 You may experience slow connection speed and even disconnections at times during the Singapore-Kuala Lumpur trip. There are 3 departures daily and the coaches are mostly on time. Usually, Odyssey coach takes between 5 and 6 hours to travel from Balestier to Kuala Lumpur. The one-way bus ticket starts from SGD40.